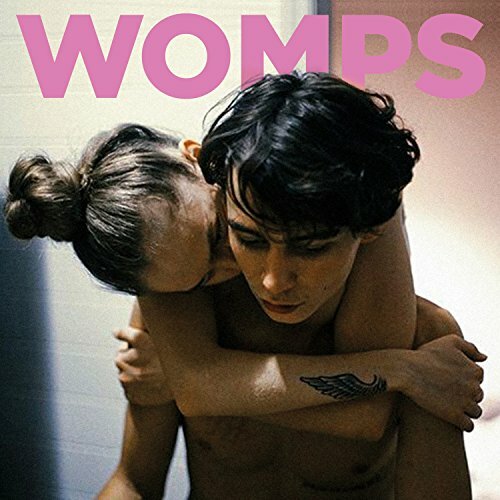 Womps are a two piece who hail from Glasgow consisting of Ewan Grant on guitar/vocals and Owen Wicksted on drums. Apparently they used to be called Algernon Doll. The name change wasn't line-up related but a sign of the rebirth of a band undertaking a new musical direction. The new direction is also accompanied by chief noisenik and uber important producer, Steve Albini. Famed for his abrasive production and his meticulous attention to the drums, his presence is felt all over opening track 'Live a little Less'. Grant's vocal does have the harrowing sound of Albini along with the atonal drawl of J Mascis and his fuzzy guitar work. Track two, 'Dreams on Demand', is similarly foot-to-the-floor. 100mph stuff - Grant's tortured vocal accompanied by a maverick cut loose production makes it a cracking opening gambit for their new day dawning. A really promising double sided 7".